Taste, dance, walk and sail your way through Spain with Road Scholar on dozens of exciting learning adventures. With our knowledgeable local faculty by your side, discover lively cities home to inspiring cathedrals and prestigious museums, the rich history of powerful religious empires and the cultures of Spain’s many provinces, each with their own identity. 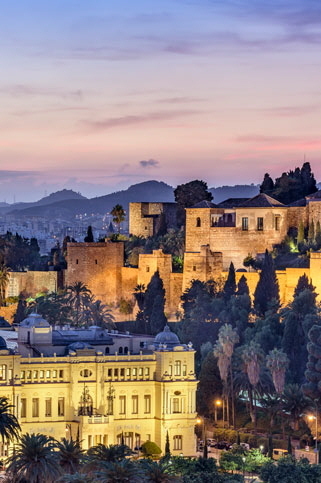 From the sandy beaches and Moorish palaces of Andalusia to the modern art and world-class vineyards of Catalonia, we have something to offer for everyone in Spain!